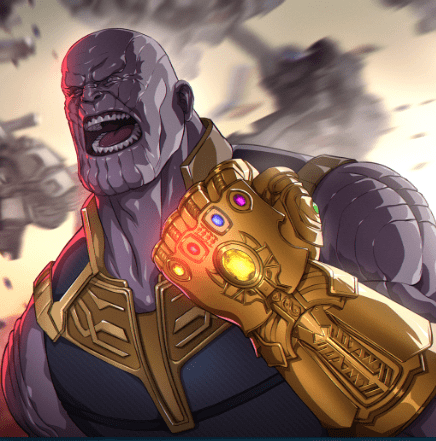 The Mad Titan is a great Kodi addon which is currently working well for kodi users. The Mad Titan is an awesome all in one Kodi addon which has sections for Sports, Films, TV Shows, Kids and Live TV. This Kodi addon also supports Trakt & Real Debrid. A must have kodi addon for your list. The Mad Titan kodi addon is now installed. The add-on can be accessed via VIDEOS > Add-Ons > The Mad Titan from your home screen.